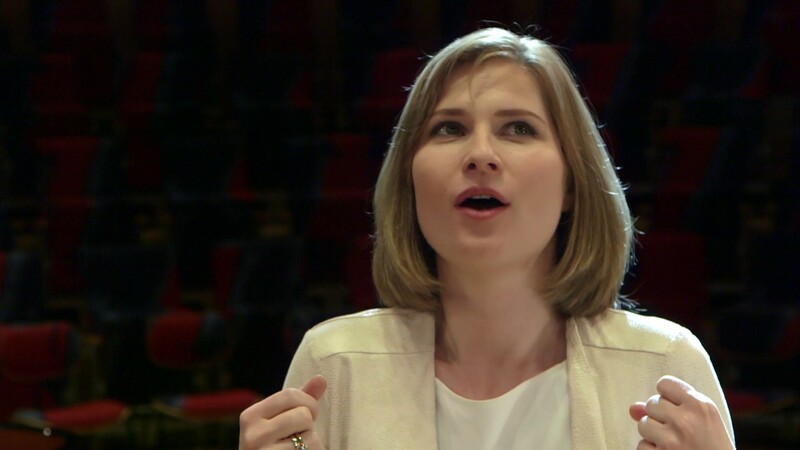 Berlin has a new concert hall, a “gift to the city”, as our minister of culture, Monika Grütters called it. 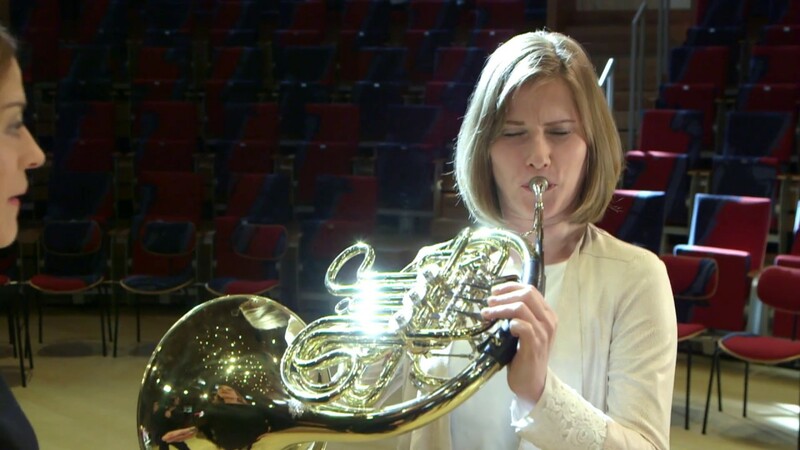 Having watched the opening concert live on tv, I was really excited to see the hall in person – and also, of course, get out my horn to test the reportedly fabulous acoustics for myself. The hall, part of the Barenboim – Said Academy, is stunning, and the acoustics equally so. I found the sound of Lisa and the Boulez Ensemble strings particularly beautiful there – the strings seemed to shimmer and float in the hall. I felt very privileged to be able to sit and listen to them rehearse – Lisa is one of the top violinists of our generation and I loved watching her work with the ensemble. She is also a total sweetheart and was happy to join the ranks of the Horn Challenge celebrities. Good job, dear Lisa! 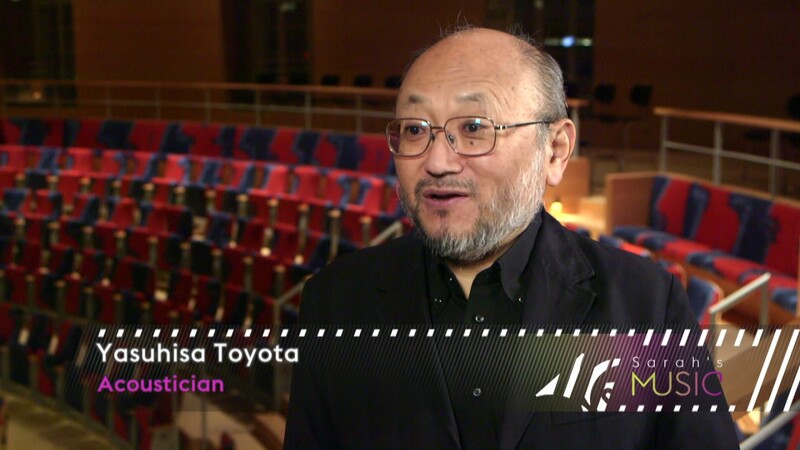 Having accosted Yasu Toyota in the Philharmonie backstage cafe and cheekily asking if I could interview him, I was very honoured that he agreed. He gave us a wonderful insight for this episode into how the Boulez Saal acoustic was born. I wish I had had another hour to interview him – it was absolutely fascinating. Enjoy this episode about Berlin´s new concert hall and, better still, come and visit it for yourself live one day!